Prosthodontics is a dental speciality recognised by the General Dental Council that deals with complex full mouth reconstructions, dental implants, crowns, bridges, dentures, temporomandibular joint disorders. 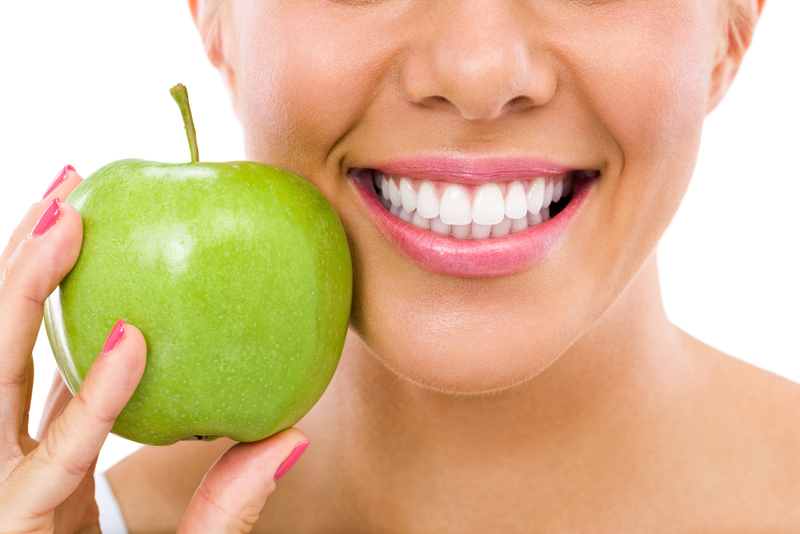 Prosthodontists are the recognised experts when any teeth or restorations need to be replaced in your mouth. Prosthodontists are chosen by patients, because of their extensive experience, advanced knowledge, improved efficiency and their use of advanced technology. Prosthodontists work only with laboratories that demand the finest quality and precision. These laboratories create for their patients crowns, bridges, dentures and veneers with the maximum precision, beauty and strength. Why choose prosthodontics at Boston House? At Boston House Dental Clinic we offer the full range of prosthodontic treatment, in a considerate, professional and affordable manner. We are highly experienced in delivery of crowns, bridges, dentures, aesthetic treatments and all aspects of dental implant restorations. Our three prosthodontic specialists are, Dr Farid Fahid, Dr Farid Monibi and Dr Robert Crawford. All our prosthodontists are registered as specialists with the General Dental Council (GDC) and have obtained their training in leading London teaching institutes and have subsequently worked for many years at the highest levels of private dentistry. At Boston House we work as a multidisciplinary team. This is important as many prosthodontic treatments will also need the advice or treatment of other dental specialists, such as an endodontist (root canal treatments), orthodontist (moving teeth) or a periodontist (gum disease). In Boston House we are able to carry out all relevant specialist work on site. We believe that this form of multidisciplinary approach in one clinical site has seven significant benefits to our patients. – the prosthodontist can more easily control and coordinate treatments between different specialists. – due to the clinicians being able to coordinate treatment sequencing and timing more easily. Improved cost effectiveness if parts of the treatments can be carried out by our highly experienced general dentists based at Boston House under the supervision of your specialist clinicians. Reduced patient treatment times, as treatments are coordinated by one team working from one site. Reduced patient anxiety and increased comfort as our patients will be looked after by the same team of receptionist, nurses and dentists who already know them. Improved long-term maintenance as the same team working together with access to all the records and working from the same site and supervise treatment outcomes. It is for these reasons that we believe a multidisciplinary approach means that our patients benefit from a seamless, efficient and cost effective treatment approach. Prosthodontists are trained to treat TMD. Several treatment options exist and all of these are conservative and do not produce permanent damage to the teeth. These treatment options include physical therapy and exercise, occlusal devices and pharmacological treatment. At Boston House we are very experienced in construction of dentures. Meeting with a prosthodontist may help you decide if dentures are the best option for you. The prosthodontist can also advise you regarding other tooth replacement options such as implants and bridges. Dentures may replace all the teeth (complete dentures) or only some of them (partial dentures). Dentures can be all acrylic, all metal or mixture of the two. What can we do to make dentures stay in better and last longer? By taking the time to know your concerns and to match you to the best denture design. By using highly qualified and experienced dentists who understand the intricacies of dentures. We allocate the optimum amount of time for each stage of your treatment. We follow a methodical planning, design and construction process. We use the highest quality of materials. We work with highly dedicated and experienced technicians. We are experienced in using implants to help to support and reduce the looseness and movement of your dentures.